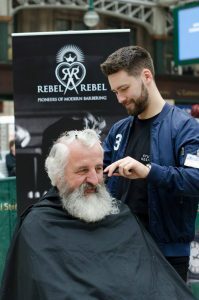 Sammy is a barber at Rebel Rebel, our partner at Made Academy. 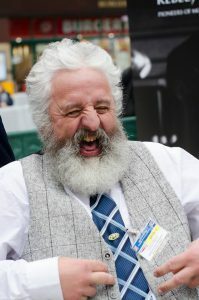 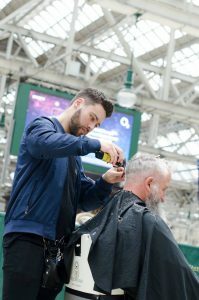 On Tuesday the 26th of March he gave a live cut in the middle of Glasgow Central Station to help raise awareness of #timetochange, a campaign aimed at changing how we think and talk about mental health. 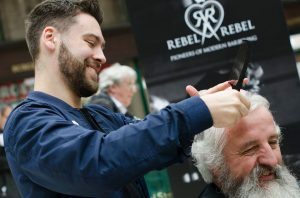 The opportunities a career in barbering can present are pretty amazing!